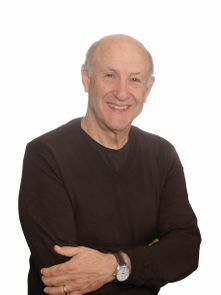 With over 35 years of experience, Bob brings to his clients knowledge, experience, and skills in finding effective solutions to personal and relationships issues. I have been counselling for over 35 years, providing individual, couples or family therapy. I have a master’s degree in social work, am a Registered Social Worker and a member of the BC Association of Social Workers. In addition to client counselling, I have been a graduate school educator at the University of British Columbia, Simon Fraser University and Antioch University in its affiliation with Cold Mountain Institute. Please call 604-538-9105 to discuss counselling or to make an appointment.